About ten years ago, I began nurturing an oyster garden. It has not been without some pitfalls like high wave action, sedimentation and algae blooms. But despite that, the oysters have thrived and grown into a series of small reefs. The reefs attract a myriad of other organisms, not just oysters. 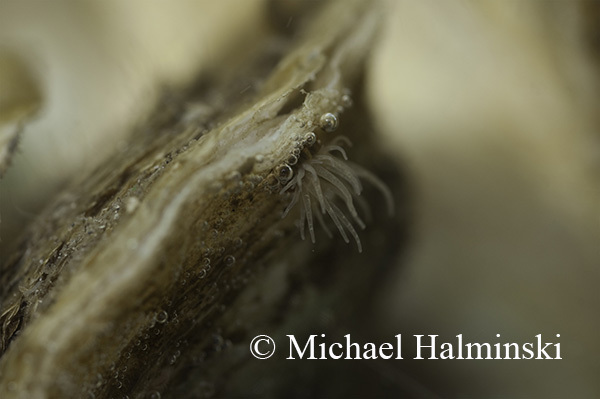 As the oysters spawn and grow, so does the size and complexity of the reef. I take water quality data around the reefs twice a week and submit the information to researchers at UNCW and ECU. I see shrimp and fish interacting with the reefs. 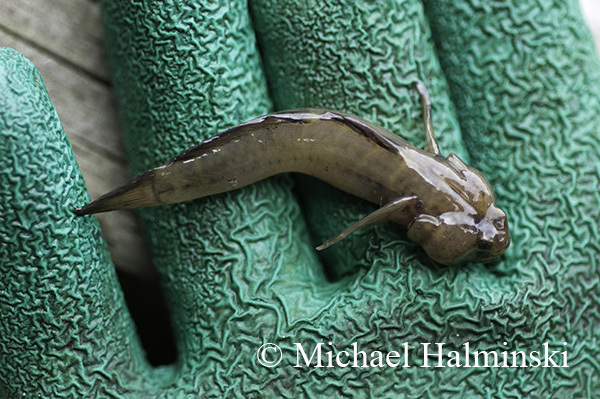 One day measuring salinity, I stood in waist deep water with a school of taylor blues swimming circles around me. I’ve also seen green sea turtles feeding there. 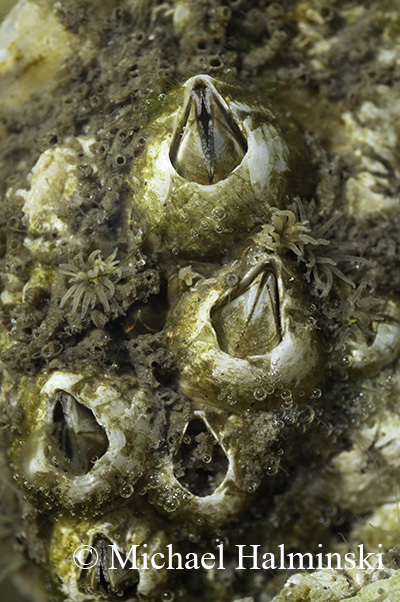 Barnacles grow abundantly on the reef. Sea anemones wave arms in the moving current. 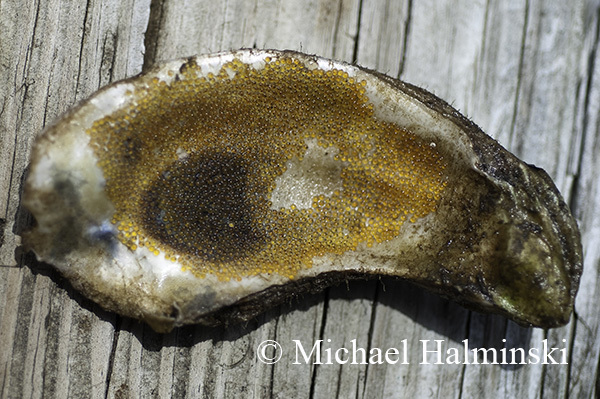 A blenny laid it’s eggs in an empty oyster shell. Reef inhabitants include young oyster toads. 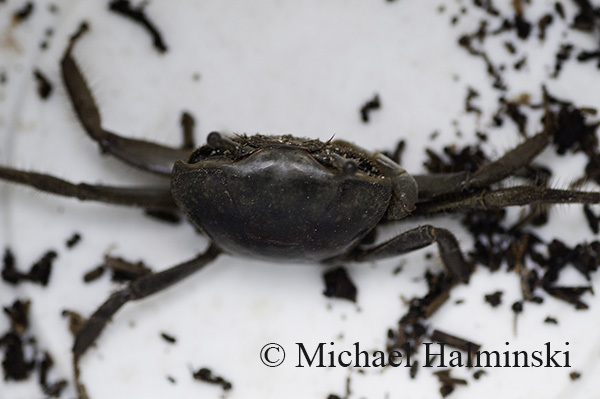 Mud crabs find a bountiful food supply in and around the reef. Spider crabs are common residents. I’m also finding some stone crabs in the system. 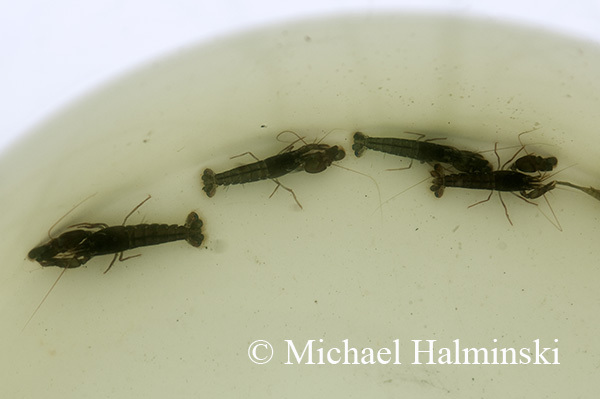 One of the most interesting critters in the mix are the snapping shrimp. About 2 inches long, they look like a small lobster. 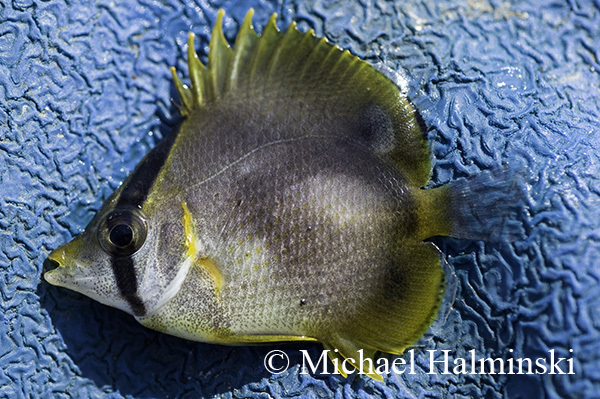 One late Summer day, I caught and released this butterfly fish. 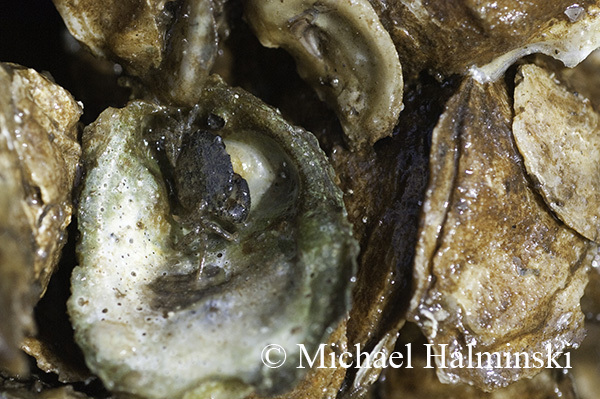 Some critters live inside the oyster itself, like the pea crab in the oyster on the right. 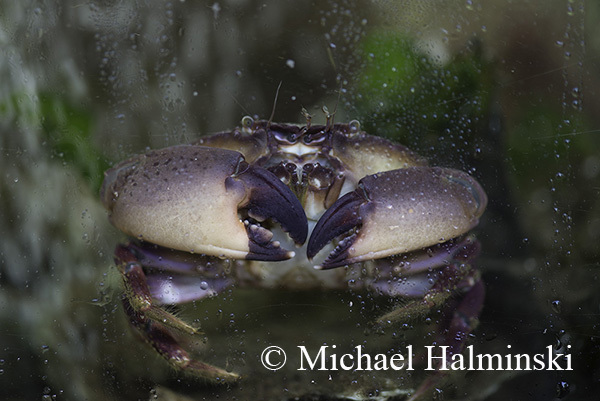 In it’s protected environment, the crab feeds on plankton brought in by the oyster and it’s relationship is parasitic. Locally, the pea crab in an oyster is deemed a culinary delicacy. 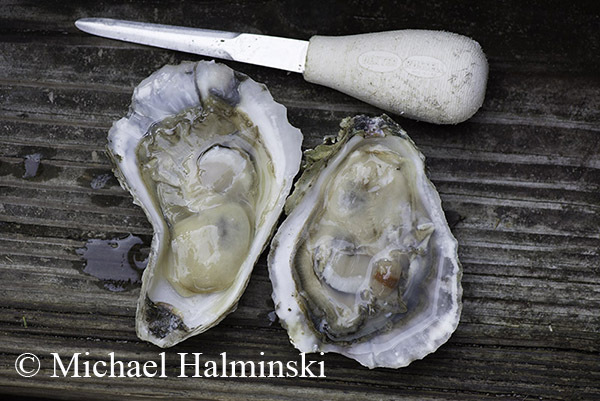 This entry was posted in Animals, Outer Banks, oysters, Pamlico Sound on February 28, 2014 by j0jgvm89bj.